EVERYONE WILL NOTICE…No One Will Know. Over time, your skin loses elasticity. This natural process, plus genetics and environmental factors like sun exposure, can cause moderate to severe lines and folds such as parentheses, corner and marionette lines to form around the nose and mouth. 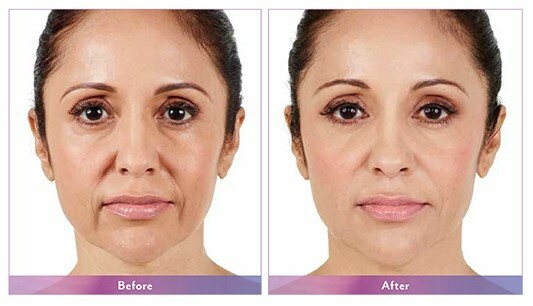 JUVÉDERM® Ultra Plus XC and JUVÉDERM® Ultra XC can help fill these lines and give you natural-looking results that last. is the first and only filler proven to last up to 18 months in moderate to severe wrinkles and folds. Aging, genetics, and environmental factors like sun exposure can cause parentheses lines to become more visible. JUVÉDERM VOLLURE™ XC subtly smooths lines to deliver results that last. is the first and only filler proven to last up to 2 years in the cheek area. JUVÉDERM VOLUMA ® XC is designed to add volume to lift and contour the cheek area. Some women may wish to add subtle volume to their lips; others may want to soften the appearance of their vertical lip lines. Unwanted lines such as these often caused by factors such as sun exposure or repeated muscle movement. 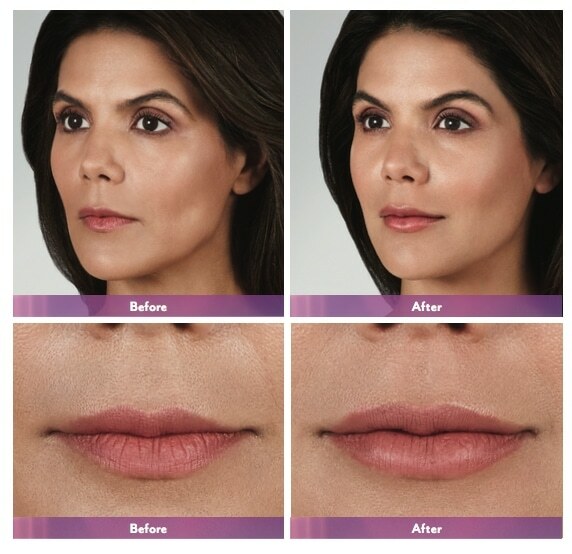 JUVÉDERM VOBELLA® XC adds subtle volume to lips and softens the lines around them.